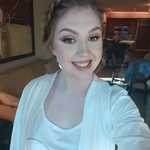 Hi there, my name is Stephanie, I have around 7 years worth of admin/sales/marketing/PA experience and have now developed into freelancing. As much information as possible on the project! I would definitely recommend Stephanie, the results are always very organised, clear to understand, most importantly a good degree of accuracy. Stephanie was fast, efficient and understand the brief well. Will be working with Stephanie again. Stephanie was great to work with would use again. excellent work. sorry for delay - we havent been on the site for a while as we've been dealing with a big government project launch!! Thanks Greg - a pleasure! It was a pleasure working with Stephanie again! 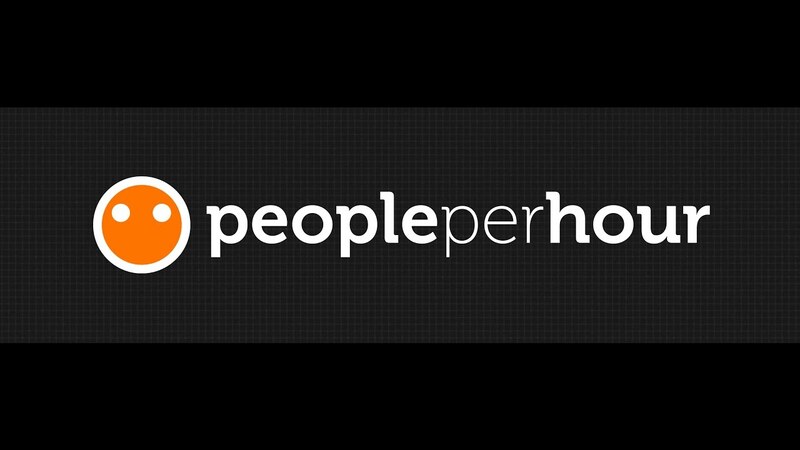 I may be new to PeoplePerHour but don't let that fool you. With over 7 years of experience in a variety of Sales, Administration and Marketing roles, I am experienced in many different areas and still eager to learn more! After working for other companies and helping their businesses grow, I've decided it's time for me to branch out and develop myself into something I know I can be exceptionally proud of and this is where you come in! I appreciate that my PeoplePerHour stats may look a little sorrowful right now, but everyone has to start somewhere right? Give me that chance to work with you and I will put my all into ensuring that not only do we get results together, but you will come back time and time again. General administration roles, both in-house and home based. Customer service handling via media such as web chat, emails, telephone, Skype and face to face. Now, although there is much more, I think this gives a general insight but I am happy to go into more detail if required. I am a genuine, hardworking, parents of 2 who wants to show others that yes I can parents, but I can also be successful. Becoming a parent has had such an amazing impact on who I am as a person and has helped me develop and refine many skills. An example, as I'm sure many of you with children would agree, is patience. I am a very patient and understanding person and this is a skill definitely required when working with customers or clients. I am also extremely organised and thrive on being on time, to meetings, events or even just with working deadlines. I'm sure you've heard all the usual traits that everyone reels out when they are bidding for your work but my main strength is being myself. I won't pretend to be some know it all who isn't afraid to ask questions to make sure the work is done right, or who won't keep you in the loop. I'll be honest, I'll communicate and I will always do my best to hit those targets that are set. I'm just trying to take that leap into the unknown world of freelancing and I'm hoping you will take that chance with me - thank you.